 Is Alder GSE for You? Does the idea of equitable education for all students inspire you? in order to earn your degree and credential? We welcome candidates from all backgrounds and are committed to including those who come from the same communities in which they will eventually teach. If you are from one of our partner school communities, we especially encourage you to apply.